Switzerland – “A re–launch of Larger Hadron Collider by Scientists has been postponed as a result of what was termed to be a minor short circuit in the electrical equipment”. The CERN research center has confirmed. All details were perfectly in place until the short circuit was found hence there is likelihood of some delay in the start of operation which would take two weeks or a few days. 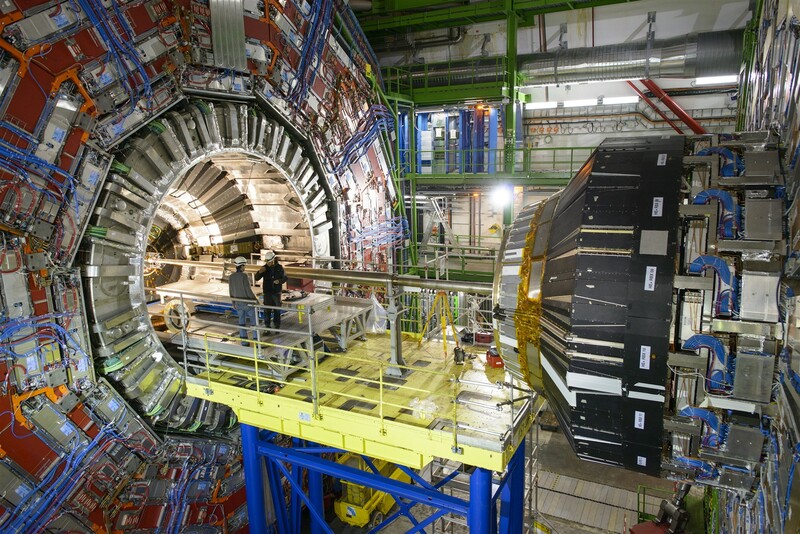 This means CERN will be closed for the period that the magnets will be undergoing repair. The scientists indicated that there is all the need to remove the small metallic piece near one of the magnetic components before they can allow the machine to run. According to Frederick Bordry who is CERNS’s Director for Accelerators, the mishap was unexpected but it is understand. Although the scientists are a disappointed lot, they say it is for good cause not to rush into operations but they are hopeful that the problem will rectified quickly. The engineers are cautious enough into the repairs after a two year – delay in starting up the LHC run which was as a result of series leakages in 2008. Basically, a supercollider has a 17miles long ring. However, the researchers had hoped to have the machine run on double its usual energy levels. The hope is still there once the machine has been repaired. Being the most powerful particle accelerator in the world, the machine has been designed in such a high technology and only came into operation in 2008 following the two – year delay. Unfortunately, nine days later and after a first round of experiments it developed a problem with the electrical connection. Its two magnets had stopped superconducting which delayed the project. However, six months down the line, the repairs had been fixed and tested but the facility could still not run on full operations. CERN’s directors said that this is a promising machine having had a precision of two experiments.